Specialists in print and packaging for commercial and private clients across Blackburn and Lancashire. With over 50 years of printed packaging experience, we provide a truly specialist custom packaging and printing design service for a wide range of commercial and industrial sectors across Blackburn and Lancashire. As one of the UK's leading printed packaging specialists, we tailor make each package around the individual needs of each Blackburn client. Whether you need help and advice with the concept design, full organisation of your printed packaging schedule or just an individual specialist printing service, we will provide the perfect print and packaging solution for you and your Blackburn business. 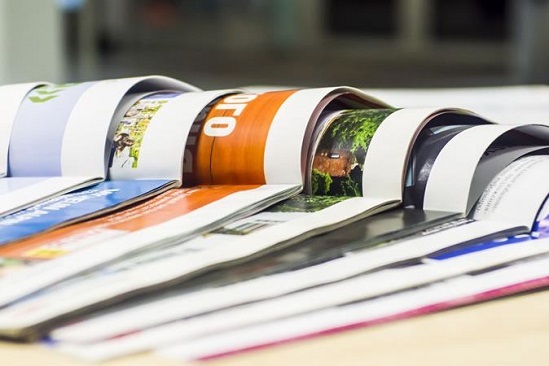 So if you're based in Blackburn, Lancashire or anywhere else across the UK, ensure that your materials are expertly designed, printed and packaged by Delga Press. Call us today on 01634 227000 to discuss your bespoke packaging requirements and receive a no obligation quotation. If your company is based in Blackburn, Lancashire or anywhere else across the UK, speak to the experts at Delga today to discuss your specialist printing and printed packaging design requirements. Contact us today to receive a free and no obligation printed packaging quotation at your convenience. For over 50 years, we have been designing and manufacturing labels, record sleeves, folders, advertisement leaflets and rigid boxes for clients across Blackburn, Lancashire and the rest of the UK. Whatever your print and packaging or printed packaging requirements, we will be able to provide you with the ultimate solution, based off decades of industry experience and the very latest techniques and CAD equipment.